As shoppers snap up gifts, décor and travel arrangements for the holidays, their credit and debit cards are being swiped at stores and typed into websites at the fastest rate of the year. AAA Hawaii reminds consumers that the holiday shopping season is full of opportunities for identity theft, and they should take steps to help safeguard their bank accounts and credit standing. AAA Hawaii members have access to two excellent member benefits that provide identity theft monitoring. The free member benefit ProtectMyID® Essential provides basic credit monitoring of members’ Experian credit report, while ProtectMyID® Deluxe offers comprehensive daily monitoring of credit reports from all three major credit monitoring bureaus, plus many other valuable features to safeguard identities of both members and their children. ChildSecure® – Helps protect enrollees’ minor children from ID theft if they opt to enroll their children’s names by monitoring their credit information and providing alerts of possible fraudulent activity. 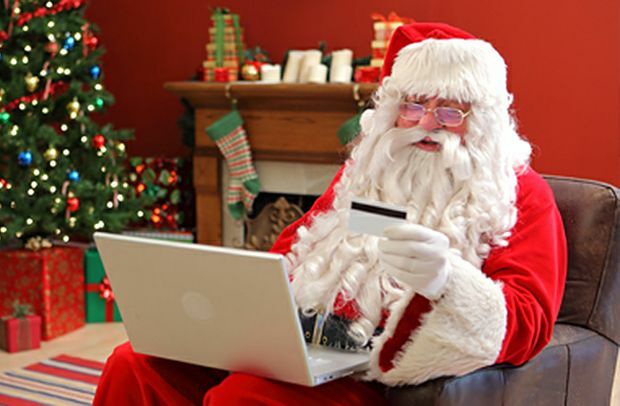 If shopping online, stick to familiar websites that you know are secure. Don’t use a new website to buy something before checking consumer reviews, and make sure it offers a secure web page for credit card transactions. Don’t shop online or access/type personal data while using an unsecured Wi-Fi connection in a public place or on a public computer. Hackers may be able to steal that information. When shopping at retail locations, don’t let your credit card out of sight when paying for purchases. Make sure your purse or wallet is secure at all times. Keep your smartphone in a secure place when shopping or out, and use a passcode lock feature if it has one. Thieves can access a trove of personal data by stealing an unsecured cell phone. AAA Hawaii members can enroll in ProtectMyID® Deluxe by calling 877-279-6418 or visiting AAA.com/identity. * Identity Theft Insurance underwritten by insurance company subsidiaries or affiliates of American International Group, Inc. The description herein is a summary and intended for informational purposes only and does not include all terms, conditions and exclusions of the policies described. Please refer to the actual policies for terms, conditions, and exclusions of coverage. Coverage may not be available in all jurisdictions.